 Designed for Gamers. 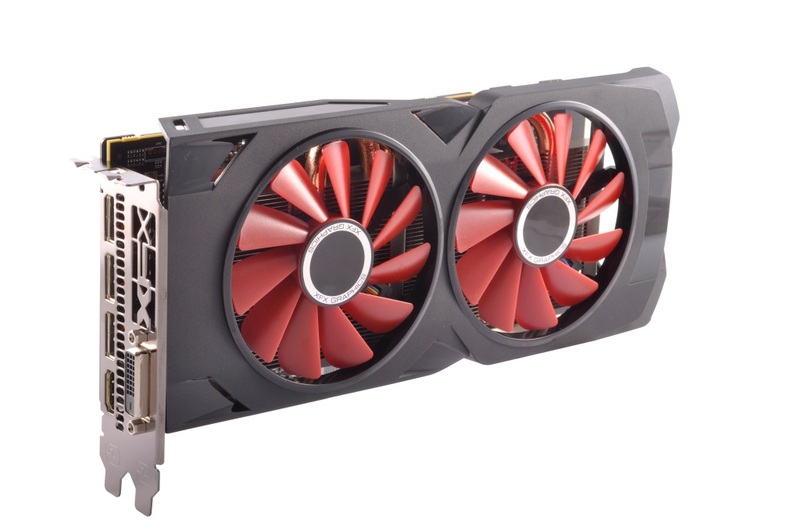 Built on the future-ready Polaris architecture, the Radeon™ RX 570 Series Graphics play your favorites at Ultra settings at 1080p, from the latest eSports games and MOBAs to the most popular, graphically-intensive AAA titles. With leading DirectX® 12 performance, Asynchronous Shaders, game-ready drivers, and frequent software improvements, you’ll feel confident that your investment will last for years to come. 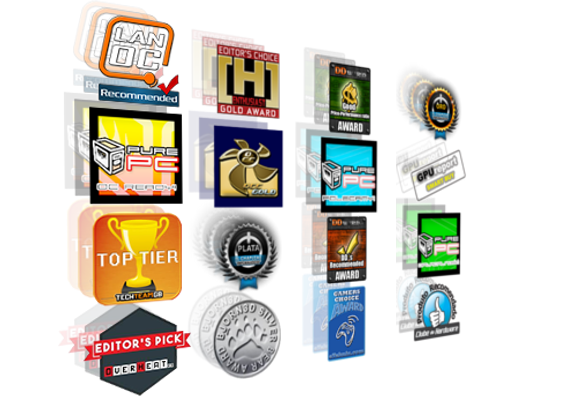 Awesome performance for all gamers. 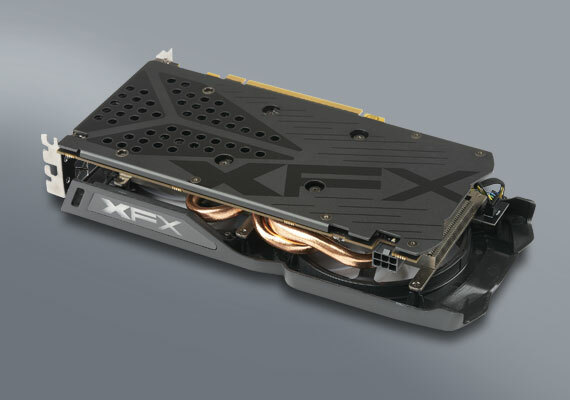 XFX has a full line of full featured graphics cards for all gamers, from enthusiast to the casual gamer. 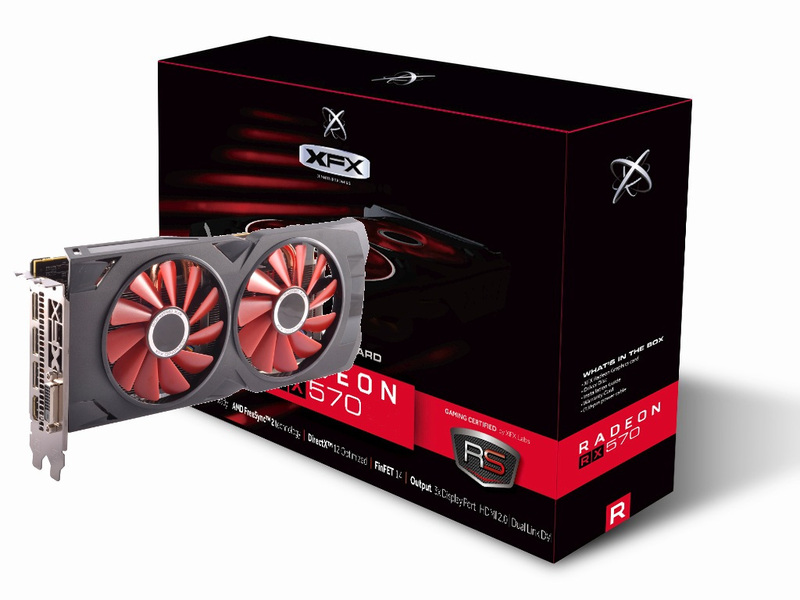 The reviews are in, and the RX series from XFX Rocks. 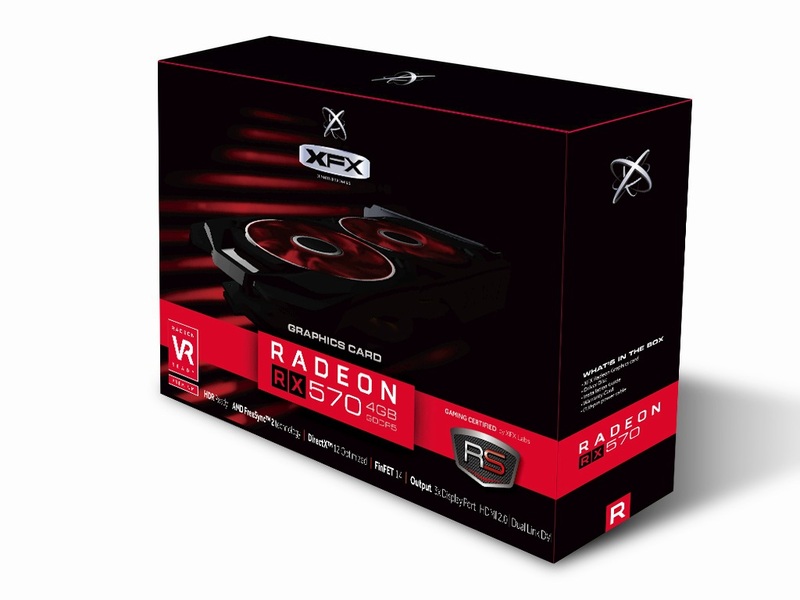 The XFX RX 570 RS series features our all new Unibody VRM Heatsink construction enable direct transfer to the primary heatsink and heatpipes. This unique combination of material and construction enhances thermal efficiency by a total of 40%. 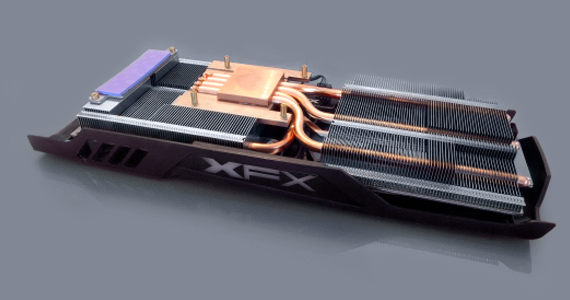 The new composite heatpipe design used in the XFX Radeon™ RX 570 RS combines the technologies of both Liquid and Capilary Action heatpipes into one. 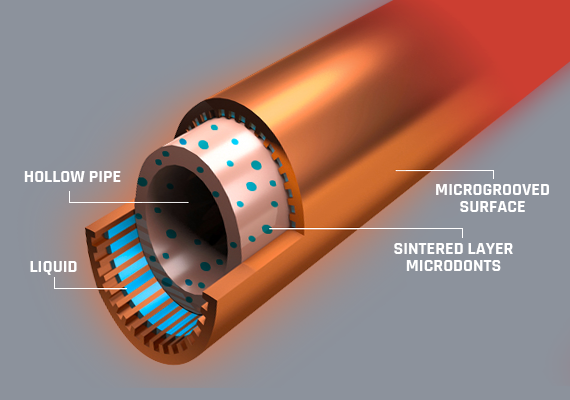 Doing so allows us to increase the total heatpipe surface area by 30% which tremendously increases the thermal efficiency. No stuttering. No tearing. Just gaming. 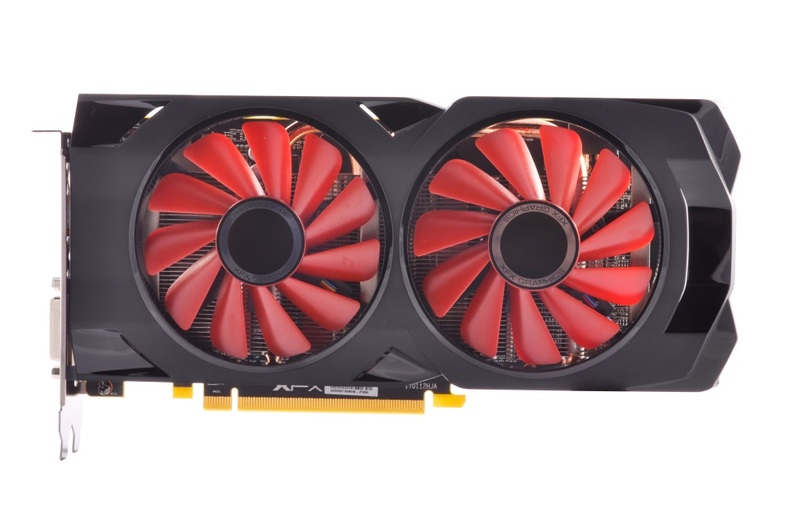 Gaming shouldn’t be a choice between choppy gameplay and high performance. 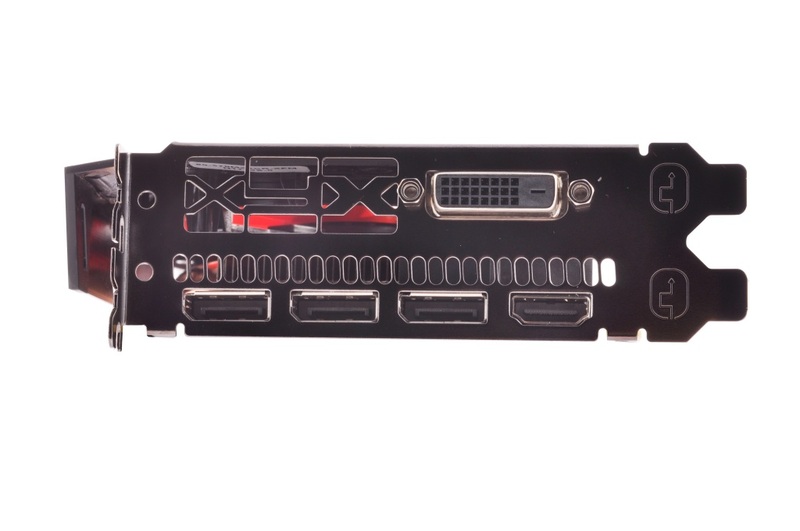 With XFX Radeon™ RX RS Series graphics and FreeSync technology, it doesn’t have to be. 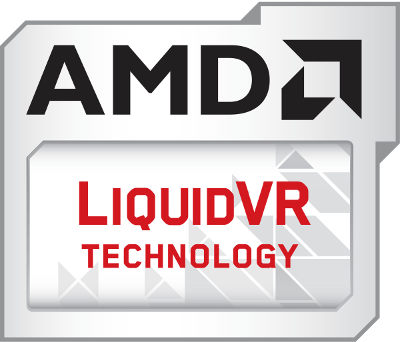 Transform the most demanding games into a liquid-smooth, artifact-free, 4K cinematic experience with the highest performance at virtually any frame rate. 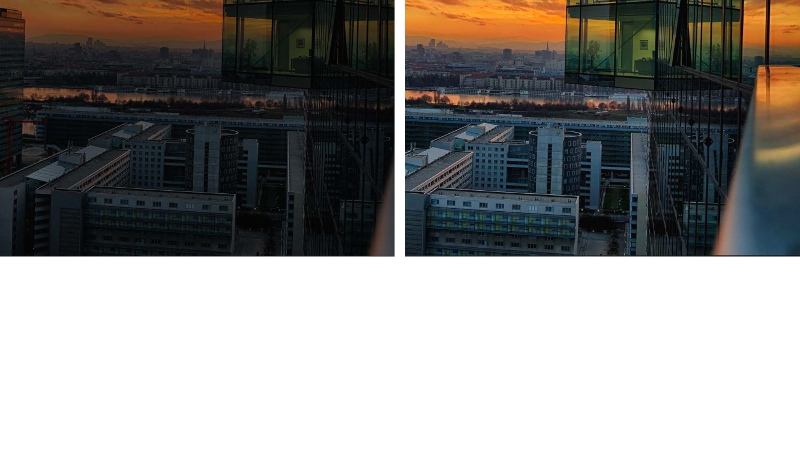 FreeSync works at the speed of your game for incredible responsiveness and uncompromising smoothness. 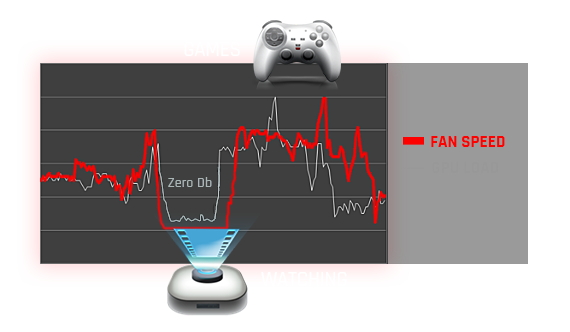 Every gamer deserves perfectly smooth gameplay and peak performance. 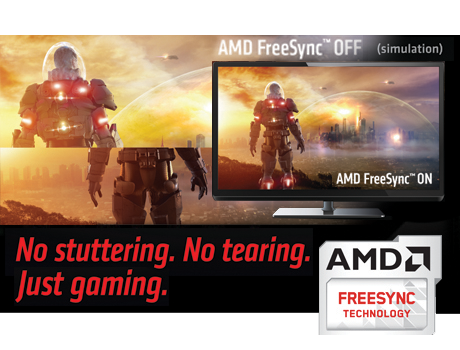 Unlike the competing technology, you don’t have to choose with FreeSync technology. 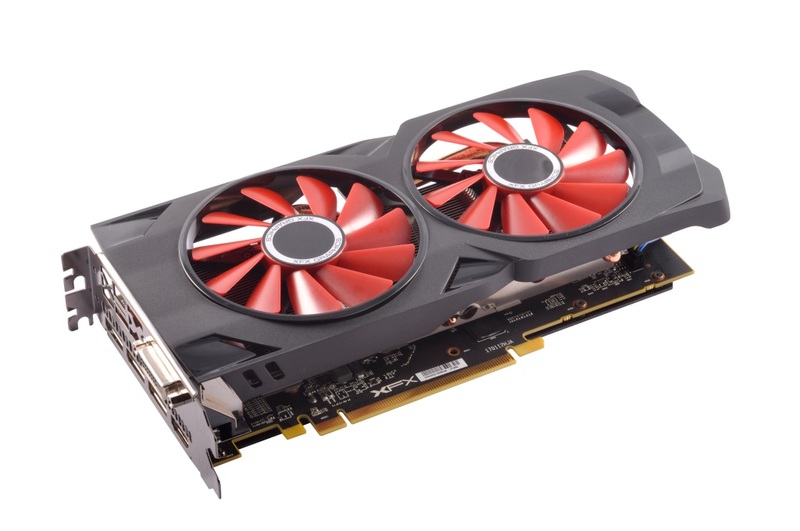 Overclocking your card to it's peak performance potential is not an easy task but a stock card is simply under-utilizing your graphics card's full potential.  Luckily for you, we have factory overclocked the RX 570 RS at the BIOS level and have fine tuned it for optimal gaming performance. 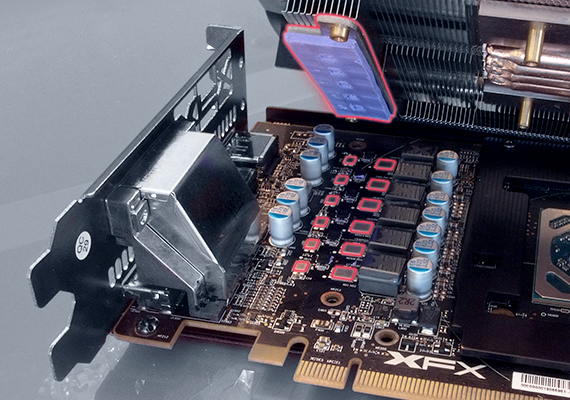 Our state-of-the art equipment and testing labs ensure that your card reaches it's maximum performance level safely and optimally. 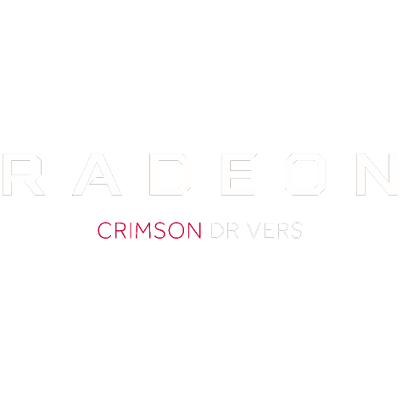 The Radeon™ RX 500 Series graphics card’s brand new display engine and HDR ready capabilities equip you for the new wave of HDR displays, content and the future of gaming. Master Carton Weight (Kg) 12.64 est. Master Carton Weight (lb) 27.87 est. Package Weight (Kg) 1.11 est. Package Weight (lb) 2.46 est.